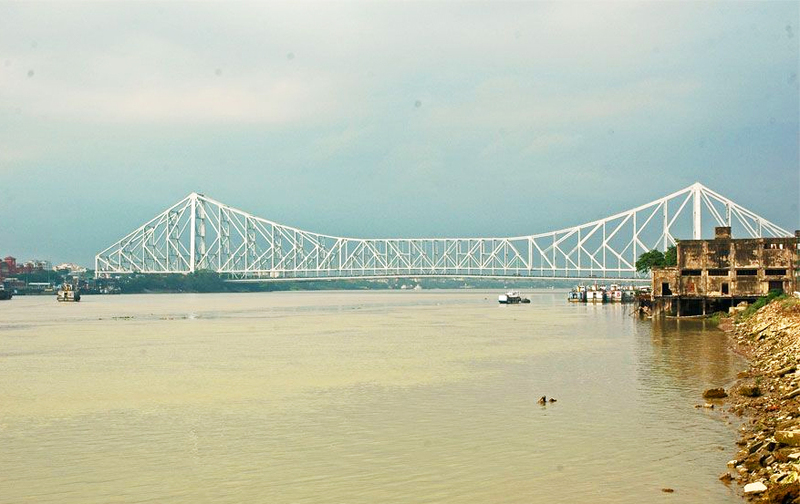 Arrive Kolkata and transfer to hotel.Over night stay at hotel. After an early breakfast at hotel transfer to domestic airport to board flight to Bagdogra. On arrival at Bagdogra, transfer to Darjeeling .Upon arrival check-in at hotel. Afternoon explore the local bazaars.Dinner and overnight stay at hotel. 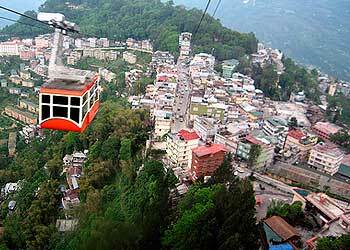 Darjeeling ( 2123 m) is popularly known as the Queen of the Hills. It is the jewel in the crown of Eastern Himalayas and a perfect destination for nature lovers and trekkers.Early morning visit Tiger Hill to view Sunrise Over Kanchandzonga and the great Eastern Himalayan mountains. Even Mt. Everest, the world's highest peak, is visible from here. 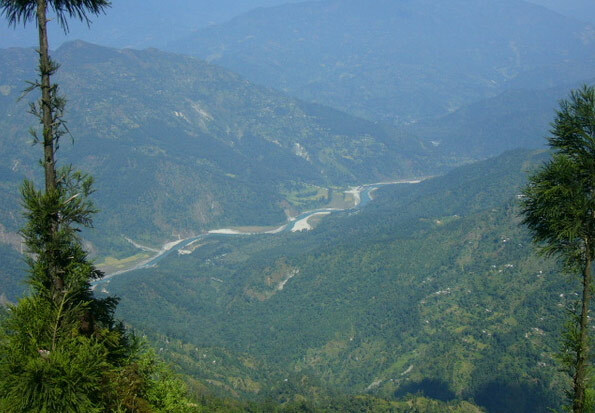 Tiger Hill is situated at an altitude of 2590 meters. (8482 ft). Return via Ghoom Monastery. It is one of the oldest Buddhist Monastery where manuscripts written on birch bark are preserved. 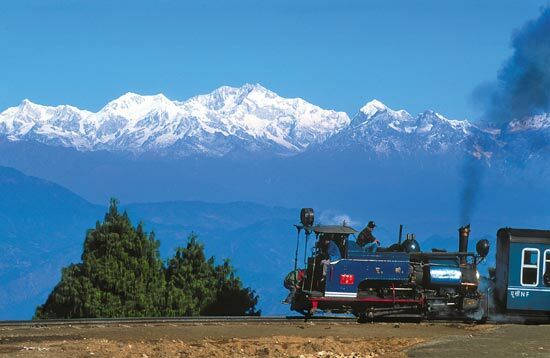 Enjoy Toy Train Ride between Ghoom & Darjeeling (subject to operation). 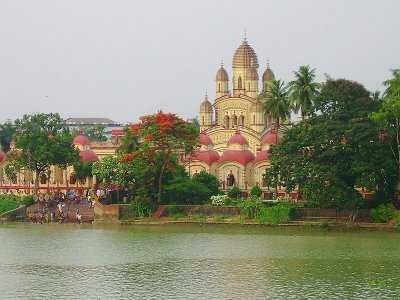 Which has been awarded world heritage status by UNESCO. Afternoon half day city tour visiting Himalayan Mountaineering Institute and the Tibetan Refugee Self Help Center where you can see Tibetan Craftsman making traditional items like carpets, woolen boots, carvings and leather goods. 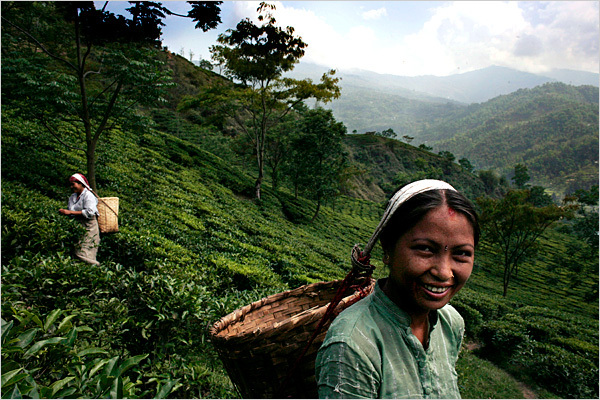 Onto Tea Gardens & Factory (within 20 kms radius). Overnight stay at Hotel. Morning proceed by road to Gangtok. 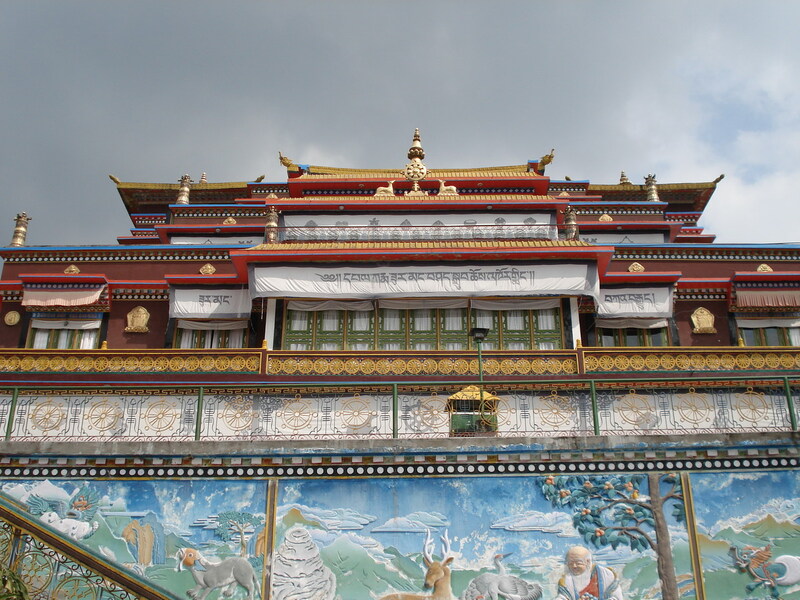 Arrive and check-in at Hotel.Afternoon visit the famous Rumtek Monastery of great significance. 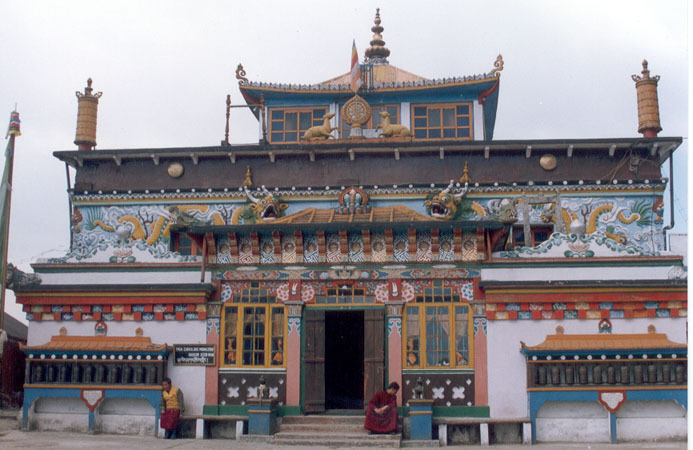 The head of Kagyupa sect of Buddhism from Tibet was given refuge in Sikkim. 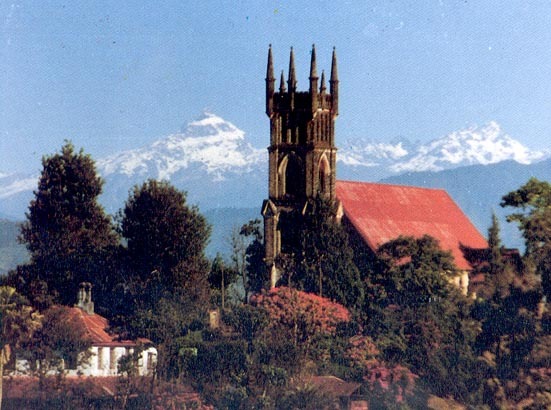 He was granted land to build the monastery and finally raised Rumtek in 1960s. It is replica of the Taruphu monastery in Tibet, the residence of His Holiness and also the headquarters of the Dharma Chakra Religious Center.Overnight stay at Hotel. Morning sacred Tsomgo Lake located at the height of 12,000 ft. that legend says is the lake of Gods. Feast your eyes on the most beautiful flowers like RHODODENDRONS. Afternoon visit Du-drul Chorten, the Research Institute of Tibetology, the most prestigious one of its kinds in India. 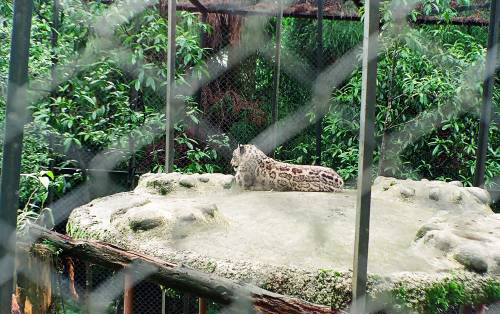 Visit the Orchid Sanctuary where it is possible to see almost 500 varities of Orchids. Evening at leisure to visit Cottage Industries and explore Bazars for souvenirs.Overnight stay at Hotel. Morning proceed by road to Kalimpong. Arrive and check-in at hotel at Hotel.Afternoon at leisure.Overnight stay at Hotel. Morning visit Dr.Graham's Homes School and the Tong Dog Palri Fo-Brang Monastery. Also visit Seri Culture. Institute on Silk Production. Afternoon take an Orchid Tour to neighbouring areas by Jeeps and partially by trek. 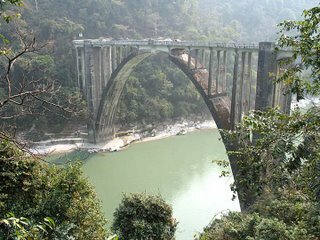 After an early breakfast at hotel, leave Kalimpong for Bagdogra to connect flight for Kolkata. Arrive at Kolkata and transfer to hotel. 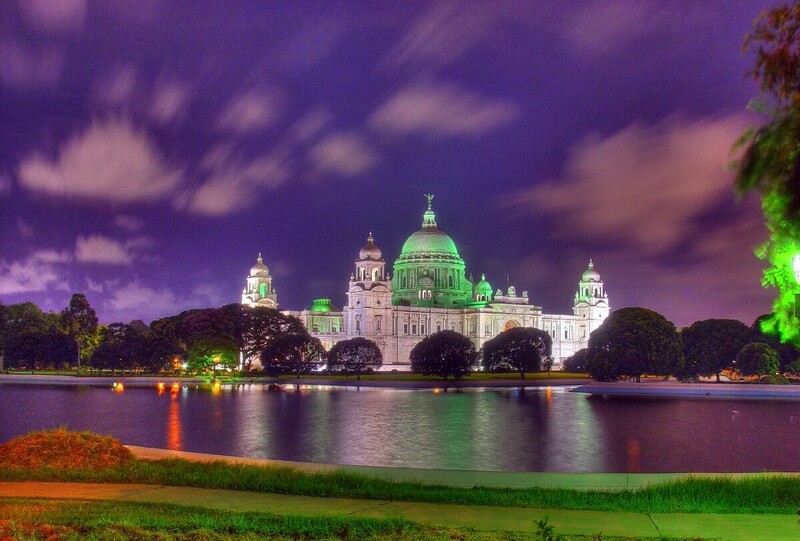 Afternoon half day city tour visiting Victoria Memorial built of White Marble. 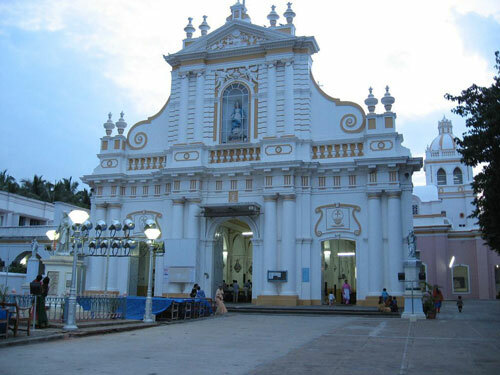 It was opened by Prince of Wales in 1924 and has a statue of Queen Victoria along with other innumerous exhibits. 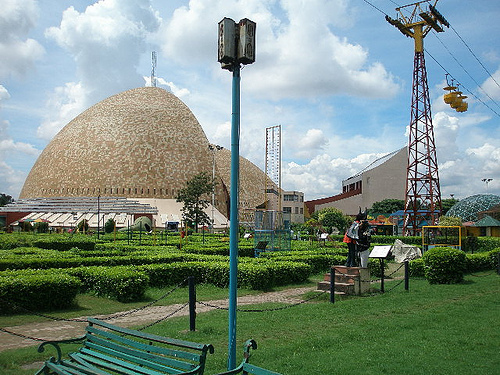 Visit Indian Museum and drive past Dalhousie Square, St. Paul's Cathedral, National Library, Shaheed Minar and city center. Dinner and overnight stay at hotel. Transfer to International airport to fly back homeonward destination. 22 nights of accommodation on single/twin sharing basis. Meals served as per the plan. A/c vehicle as per the itinerary.